He's just a regular guinea pig with a fondness for Fruity-Nut Buffet—and dreams of the big time. Now he's leaving the only home he's ever known and heading for the coast. Stardom awaits him—but is it all he hoped it would be? Denise Brunkus and Deborah Blumenthal are proud to present a new star who's ready for his close-up. 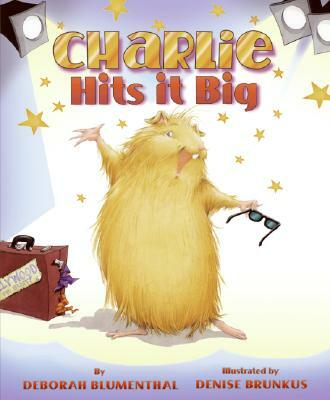 Charlie's debut is what Hollywood hits are made of—humor, adventure, and a good dose of love.